Providing your business with the best tools to work and communicate ensures every employee can work to their full potential. With Office 365 Enterprise E5, users can enjoy all the traditional Office programs and far more communication programs to utilize the talents and knowledge of everyone on their team. Advanced business analytics tools and improved security mean new insights and the protection to keep all that data safe from all threats. If you are interested in getting Office 365 Enterprise E5 for your business, visit SoftwareKeep to get it for the lowest price anywhere. If you want to learn more about Office 365 Enterprise E5 and whether it is right for you, read more below. Traditional Office suites come in the form of a single purchase for a single installation on a single device. That installation is then available forever, but can’t be updated (beyond basic security and similar tweaks). Office 365, in contrast, is a subscription based service. 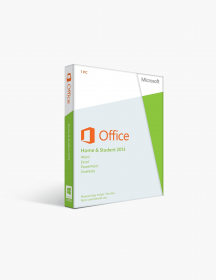 For a small annual fee, users are able to get more Office programs from more Office suite versions and can install them on multiple devices. Every user also gets 1 TB of cloud space on OneDrive. Finally, Office 365 also includes the ability to upgrade to new versions of Office for free as soon as they are released. Is Office 365 Enterprise E5 Right for You? If your business is looking for the complete packing of Office program solutions, there is no better option than Office 365 Enterprise E5. It has all the standard programs, all the communication programs, better security and more analytics. With Enterprise E5, you’ll be able to maximize the potential of every project, communication, and datapoint. For those looking for suites that are at a lower price point or who need fewer of the above features, Office 365 has plenty of options. In particular, the Enterprise collection can still provide all a business needs without extra programs that won’t be used. Enterprise E1 provides all the communication programs while only offering the traditional programs in online versions. Enterprise Pro Plus does the opposite, removing the communication programs and focusing on giving access to the traditional suite programs in every way imaginable. If you are looking for everything in E5 but don’t need quite so much security or analytics, Enterprise E3 has everything else. 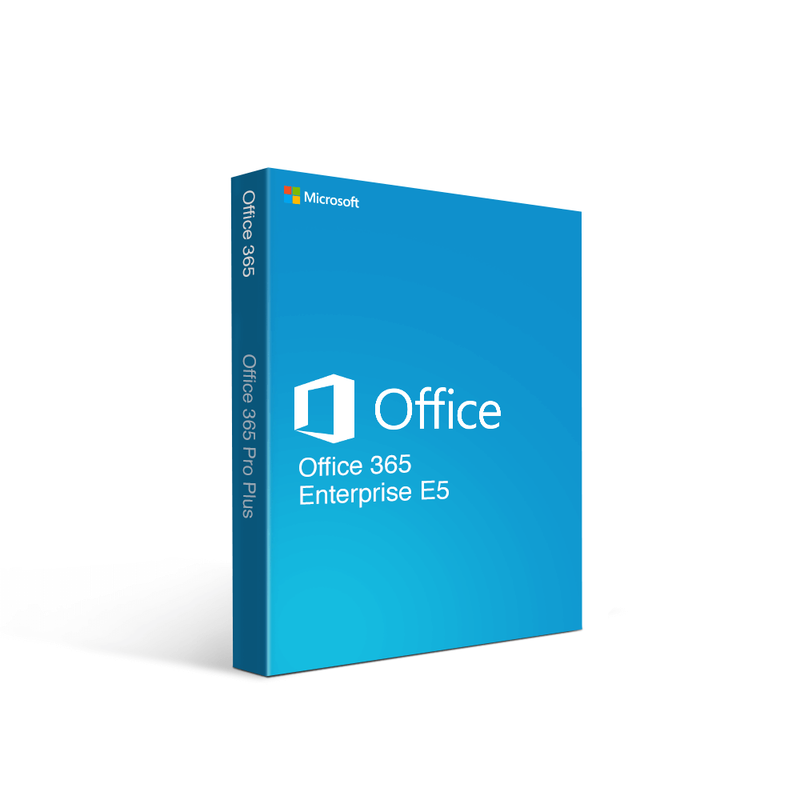 Not the right Office 365 Enterprise E5 (Yearly) product you were looking for? Check out our selection of additional Office 365 software today. 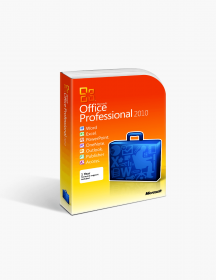 All your traditional Office programs more available than ever — Office 365 Enterprise E5 provides you with all the programs you would expect from an Office suite, and then some. Every user gets the latest features in Word, Excel, PowerPoint, and OneNote. In addition, PC users receive Access for their database use and Publisher for professional publication design. 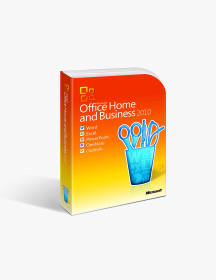 These programs are available not just on one device either, like traditional Office suites. Instead, all Office 365 programs can be installed on up to 5 devices. That, combined with the 1 TB of cloud space on OneDrive and access to online versions of all the programs from any device, makes it possible to start and stop work on one device and move to the other without losing anything. Users can install on work computers, home computers, phones, tablets, laptops, or any other device they regularly use. Improved business email with Outlook — The primary way people communicate quickly these days is through email. Having a quality business email like Outlook, then, is essential. The new Outlook has advanced organization features for the inbox that prioritize messages based on importance, while also coordinating with the calendar to make sure important meetings and deadlines are never missed. Provide more and better communication options with Skype for Business — For conversations that are better served outside the email inbox, Skype for Business can provide all the different methods a user might need. There are options for text messaging, voice messaging, video messaging, and voice or video calls for short back and forths. Video meetings can include up to 250 people, and a broadcast of meetings can allow for 10,000 viewers. Share, discuss, collaborate with SharePoint and Yammer — Collaboration is key to modern business and to recent Office updates. SharePoint and Yammer make that easier than ever. SharePoint makes it easy to coordinate and share documents, calendars and more, while Yammer provides advanced messaging capabilities. Those tools combined with co-authoring features on many Office programs means you can work in real time with colleagues on a document or project no matter where you are. Create and spread presentations with Sway — Spreading new information to everyone in an easy to digest format can often be time consuming. Sway speeds up and eases the whole process, making it possible to create presentations, newsletters, and more from your phone or tablet in minutes. Go on the offensive against computer threats with Threat Intelligence — Traditionally, computer security has been defensive, preparing for the inevitable attacks. Threat Intelligence turns that whole operation around, providing insights that are proactive and allow you to take positive steps to avoid the next problem. Keep your data safe with advanced security programs — Office 365 Enterprise E5 has a series of security programs that go beyond the already powerful 5-layer security that comes with all Enterprise editions. There is Advanced Threat Protection that guards against threats in emails, links, and attachments. Customer Lockbox makes sure only those you want seeing data are able to see it. Finally, Cloud App Security makes sure your data in the cloud remains secure. Analyze data with more powerful and easier to programs — Office 365 Enterprise E5 also includes several tools to take your data analysis to the next level without advanced technical knowledge. Microsoft Flow allows you to automate many processes without requiring any coding skills. Power BI makes it possible to visualize and analyze data faster and more efficiently. Meanwhile, Microsoft MyAnalytics organizes all your new insights to help you discover more from the data in front of you. Purchasing Office 365 Enterprise E5 from SoftwareKeep not only ensures you get the lowest price on your software, it also lets you get that software faster, with product downloads much quicker than the competition. We also have experts available 24/7 to answer all your questions. €412.80 | In Stock Want it Now? Order and receive your download instantly.